Black Friday and Cyber Monday might have already come and gone, but that doesn’t mean that the sales are over. Amazon is still selling two of its Echo smart speakers at the same low prices that they were listed for over the long weekend. First up is the newly redesign Amazon Echo. Featuring a 2.5-inch woofer and a 0.6-inch tweeter, the Echo makes for a great sounding smart speaker with improved microphones that can recognize your voice from an extended distance. But if the speakers still aren’t good enough for you, the Echo includes a 3.5mm headphone jack so you can pair the Alexa assistant to larger speakers. This smart speaker usually is $100, but Amazon has taken 30 percent off of its retail price making it just $70 for a limited time. 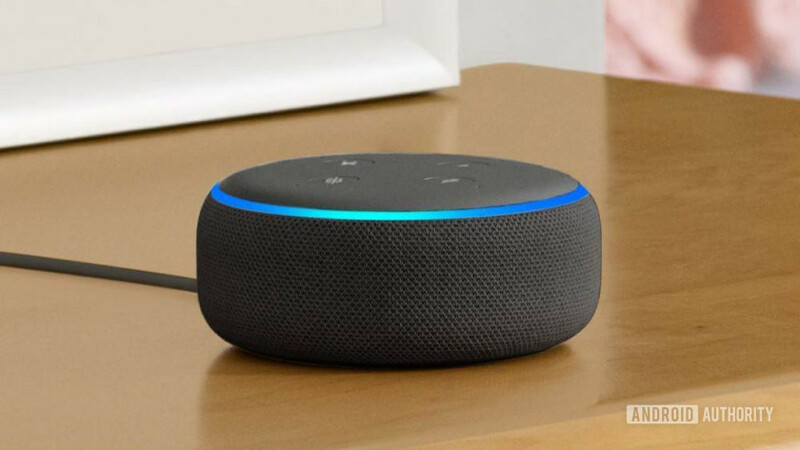 If you’re looking for an even better deal, the Echo Dot, Amazon’s latest and smallest smart speaker, is still 40 percent off. This brings the price down from $50 to only $30. At this price, you can buy your entire extended family an Echo Dot. Amazon Echo vs Dot vs Tap vs Show: Which is right for you? The Echo Dot does everything that the larger Echo can but in a much smaller and compact package. In exchange for the cheaper price tag, the Echo Dot has much lower-quality speakers, but it too can be paired with third-party speakers. This makes it the perfect smart speaker for those just getting into home automation. Unfortunately, the Echo Dot appears to be currently out of stock, but Amazon shows that it will be available again starting on December 8. Although inconvenient, this still gives you enough time to wrap the smart speaker before giving it to someone this holiday season.